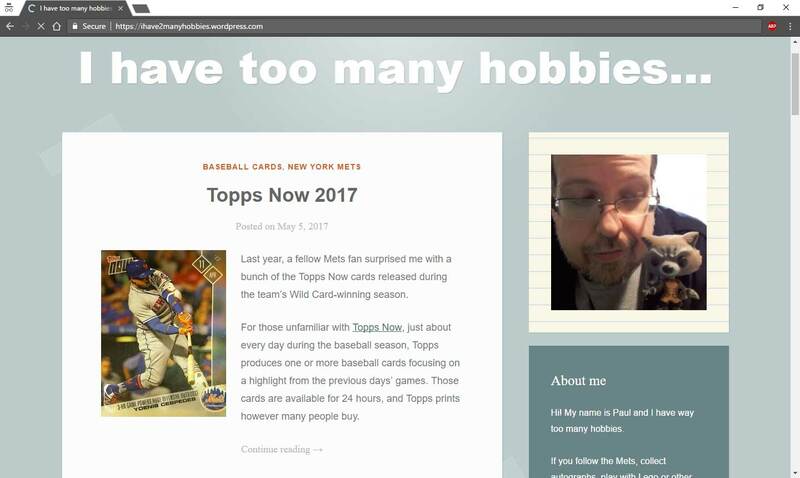 As most people know, Bowman products are ripe with players that never make the Major Leagues. Just look at my previous two posts for evidence of that. 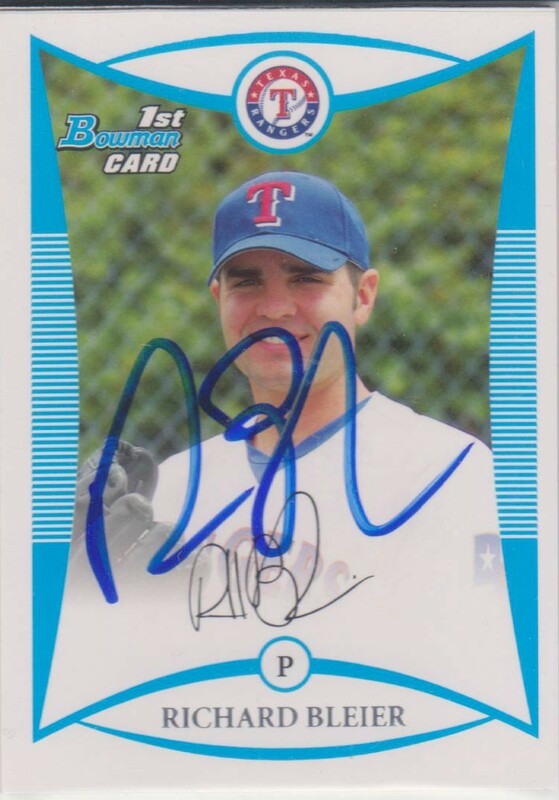 I thought this card of Richard Bleier was going to make it three in a row, but I was way off course. It turns out that Richard has spent the past three years in the Majors. Richard broke into the league with the Yankees in 2016 before spending the past two seasons with the Orioles. Over those three seasons, he has pitched 119 innings of relief and put up a rather remarkable 1.97 ERA. He only has 54 strikeouts, so he must pitch to contact. So far, it looks like that is working for him as he owns a 5-1 record with 14 holds. So far, his best season was with the O's in 2017. That year, he appeared in a career-high 57 games and pitched 63.1 innings. Though he posted his highest single season ERA that year, a whopping 1.99, he was 2-1 with 26 strikeouts. 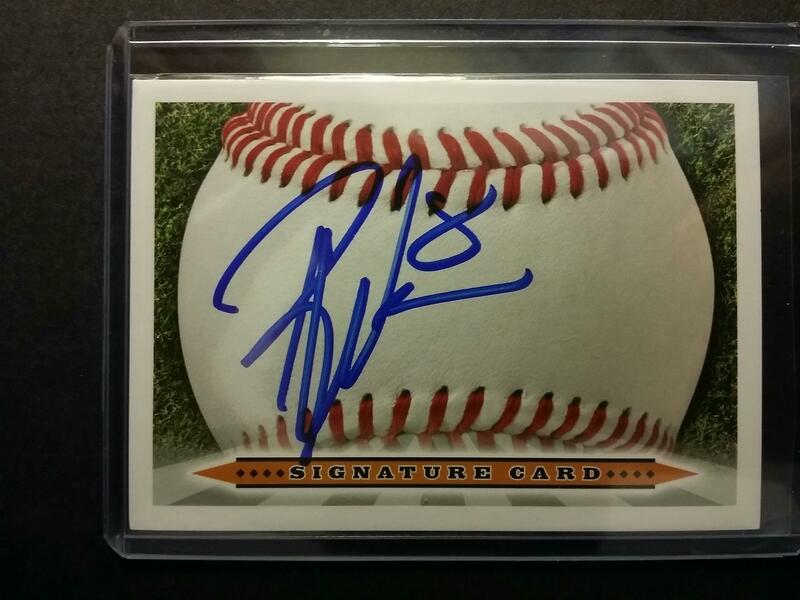 I got this card signed in Springdale, Arkansas in 2010. Richard was playing for the visiting Frisco Rough Riders at the time.